Acts of God and man: is your church sufficiently insured? 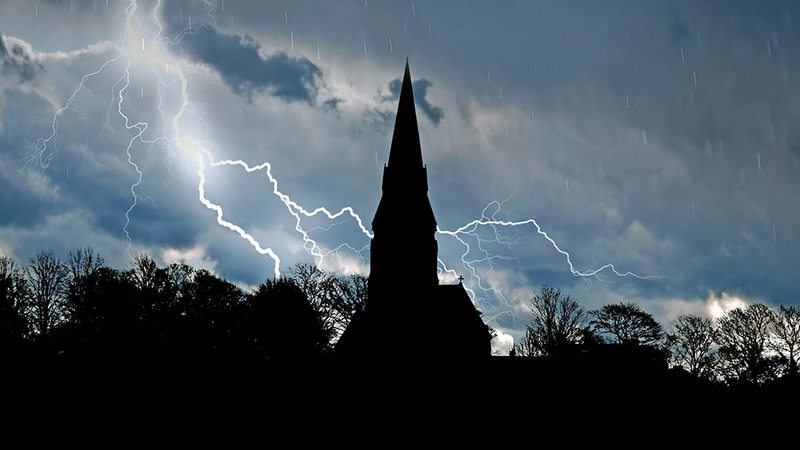 In today’s litigious world, churches face risks far beyond property damage. 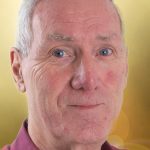 ‘They should regularly consider the situation and be comfortable that they have sufficient insurance and risk management arrangements in place,’ says Russell Hickman, church specialist at Access Insurance. Access serve over 2,500 churches in the UK, providing advice on getting the right cover in place, as well as helping in the event that a claim needs to be made. From the last 1,000 claims Access have helped church clients to make, several stand out as warnings to other churches. In another, cameras were damaged as volunteers packed them away. The £5,500 claimed was paid out quickly and the projection, recording and broadcasting was able to continue. Often claims happen due to outside sources totally beyond the control of the church. In one instance, Access assisted a client after a hit-and-run driver caused severe damage to their building. Repairs costing over £13,000 (22 per cent of the church’s income) were paid for. The faith of Access’ leaders informs the way that business is conducted as they aim to have a positive impact for the Kingdom. By 2025 Access aim to be giving £500,000 to charity each year. They are also in the process of setting up a fund churches can apply to for small grants for community, outreach and evangelism projects.